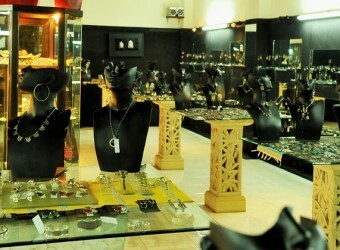 Bali Souvenior Shop Bara is located in the silver and goldsmithing village of Celuk. The variety and quality of the designs are displayed in the showroom which has the lowest price, and its workshop is interesting to visit. The shop will make something to order if you bring a sketch or sample.